You blinked and it's over. November is coming to a close and we are getting closer and closer to Christmas and the festive holiday season. 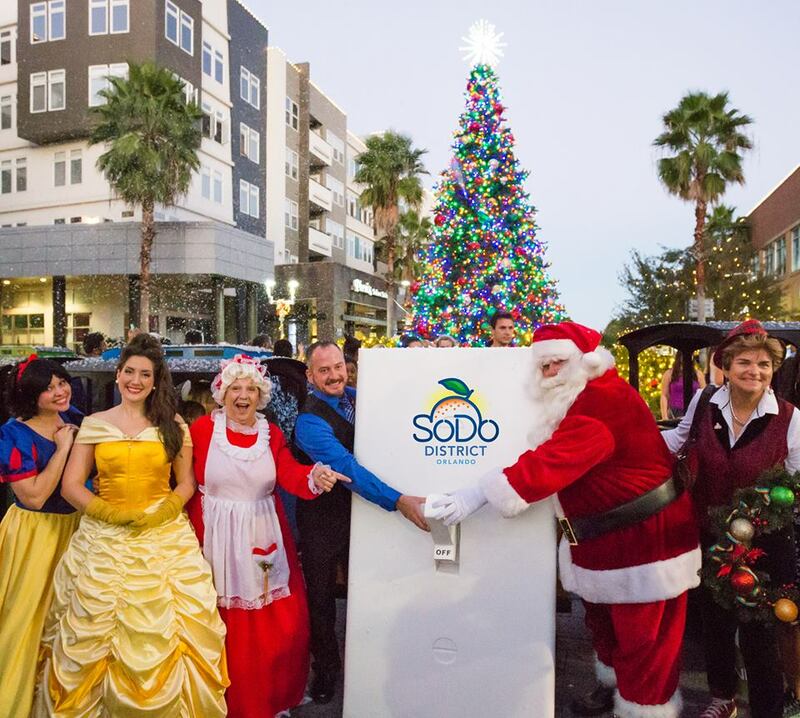 If you need help getting into the spirit there are plenty of holiday-themed events in Orlando this weekend. 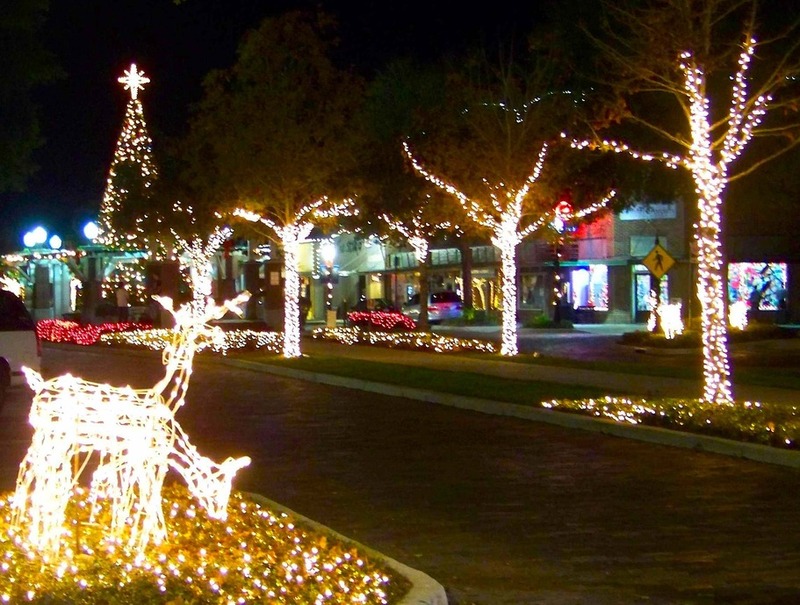 If you prefer to remain a Scrooge until the middle of December there is still a lot going on in the city beautiful. From live music in Orlando to family-friendly fun and Orlando nightlife, the list goes on and on. 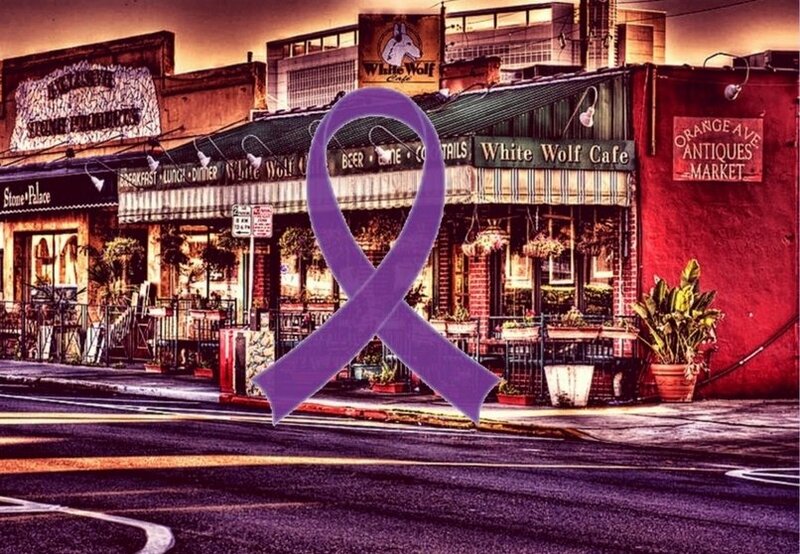 Fight Against Pancreatic Cancer Charity Event in Honor Of Steve Shilling | White Wolf Cafe on November 30th 5pm-9pm. Wear Purple, Chance Drawing, Donations welcome. 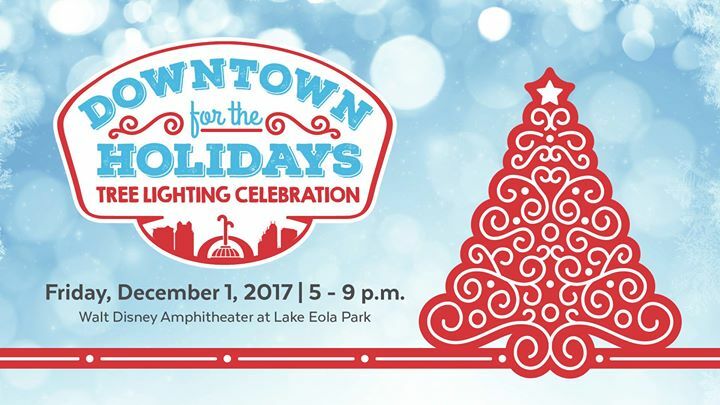 Kick off the holiday season at Lake Eola Park by joining Mayor Dyer for the annual tree lighting in Downtown Orlando. 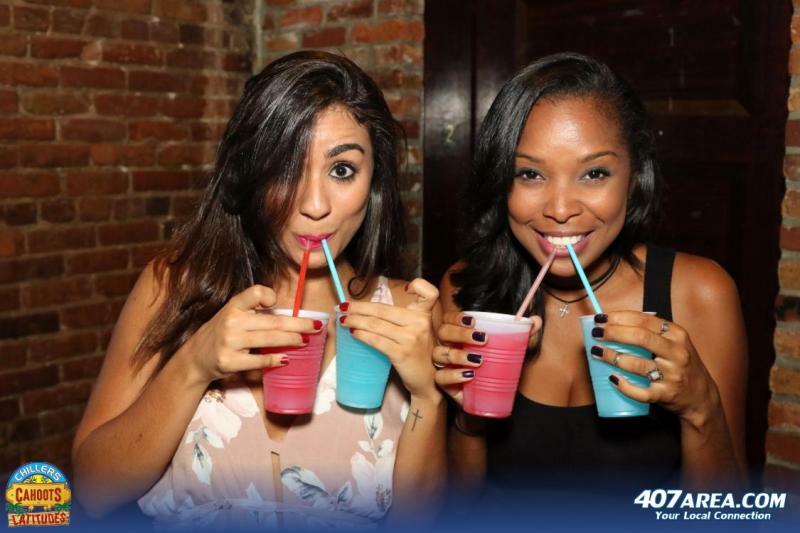 Chillers | Cahoots | Latitudes on Church Street hosts the Ultimate Friday Night with 3-4-1 Happy Hour, 2-4-1 Pinnacle Vodka Drinks, $3 Bud Light and ladies drink FREE from 10pm-11pm every week. Join us in welcoming the season with this annual event. Live entertainment, vendors, shopping and children’s activities. 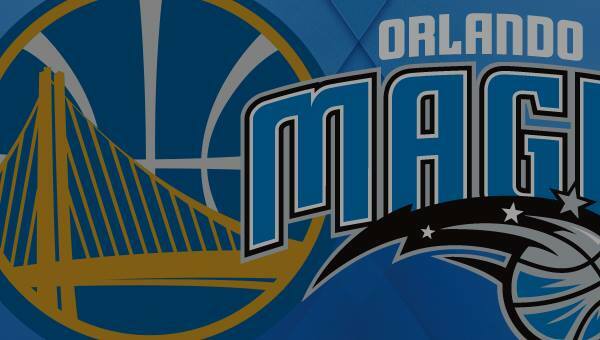 Orlando Magic vs. Golden State Warriors at the Amway Center. 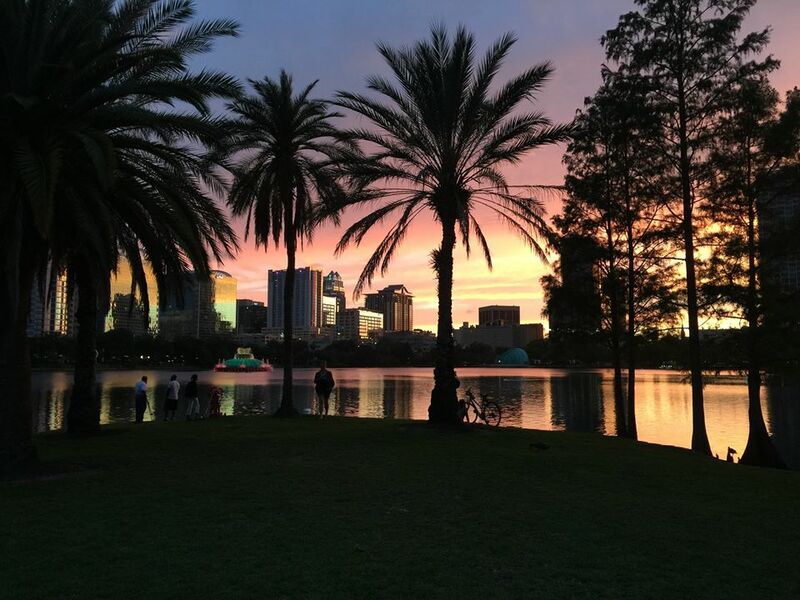 One of the Southeast’s top road race events, now in its 41st year, winds through scenic Downtown Orlando and beautiful Lake Eola Park. You will join over 6,000 runners for this Orlando tradition on Saturday. 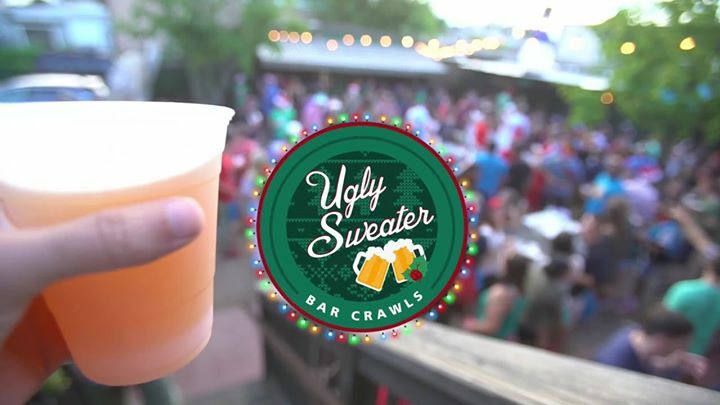 The 1st annual Ugly Sweater Bar Crawl is here and we want the city of Orlando to join in on the fun. Get that Goodwill sweater, find those tacky holiday pants, and get ready to jingle bell ROCK! 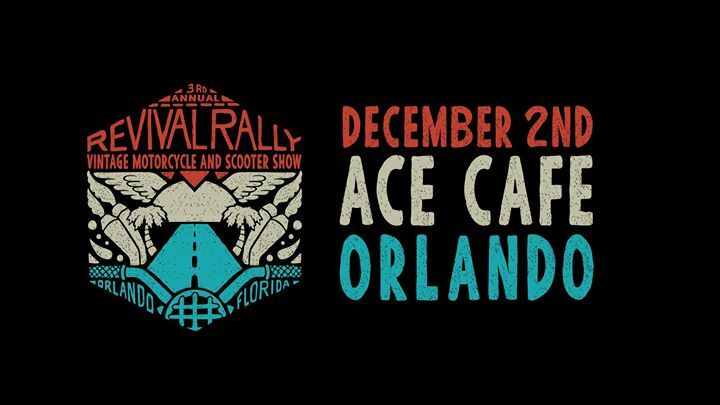 Diehard vintage motorcycle and scooter enthusiasts unite during the Revival Rally at Ace Cafe. A bike bonanza hosted by the Cafe Moto motorcycle club that celebrates a passion for retro riding. Experience Jagged Edge Live at the House of Blues in Orlando on Sunday, December 3rd. Tickets are just $56 plus taxes and fees. Stay connected to all the new and exciting things to do in Orlando by subscribing to 407area.com. It's FREE!